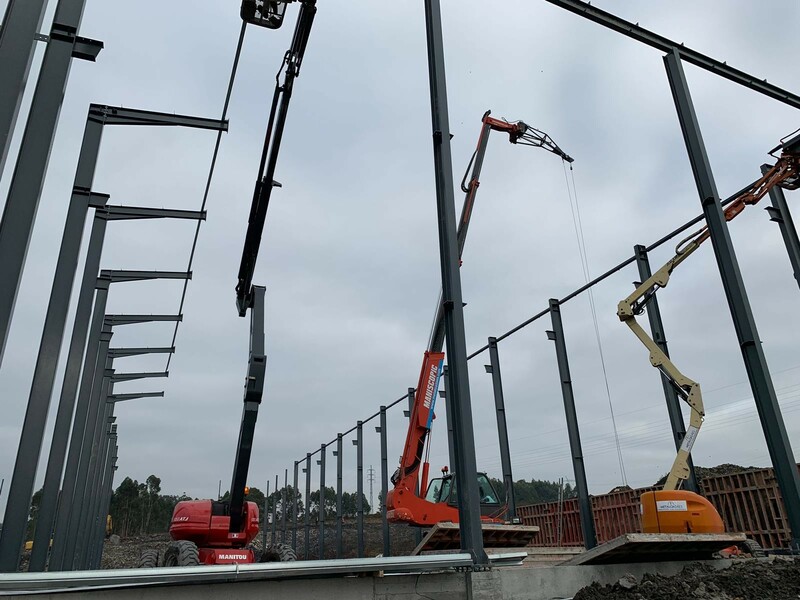 Futerra Fuels has started the construction of one of the world’s largest torrefaction production facilities that will produce 120.000 tons of black pellets per year. 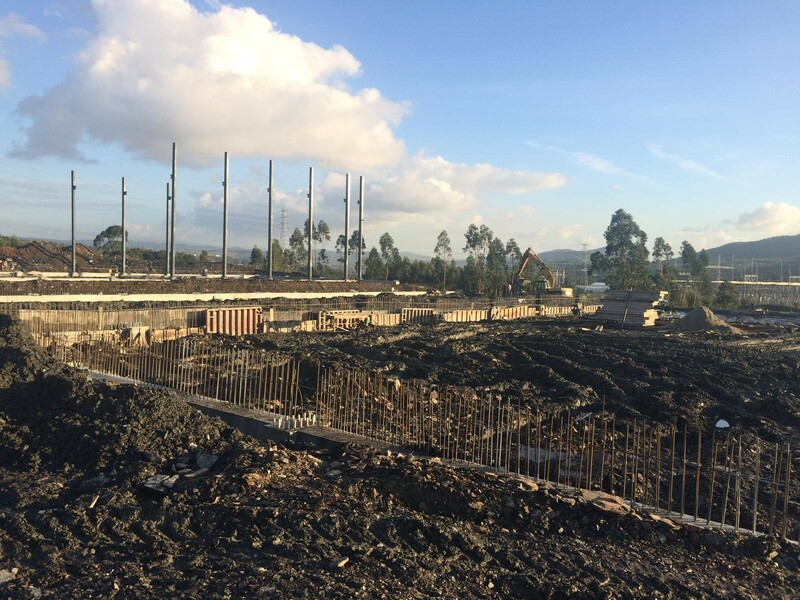 Futerra Fuels has started the construction one of the world’s largest torrefaction production facilities that will produce 120.000 tons of torrefied pellets and 55.000 tons of white pellets per year. 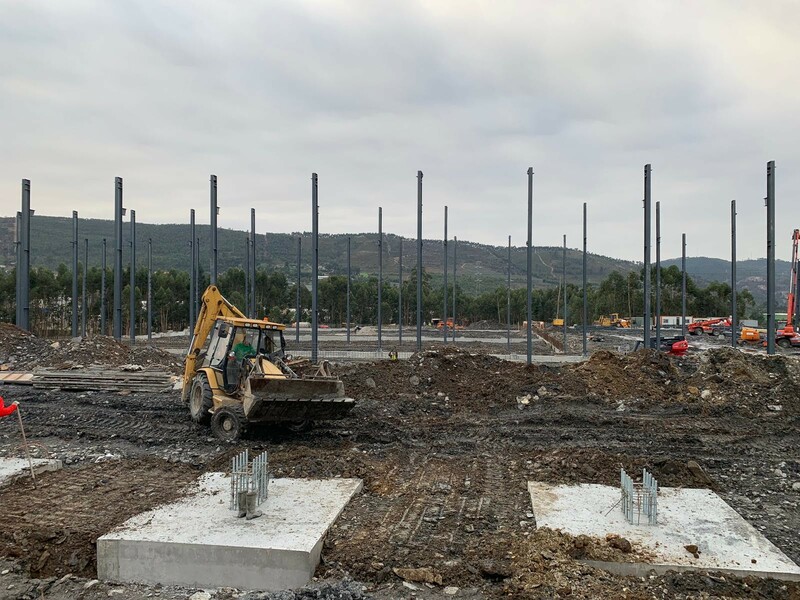 The plant in Valongo will be the first project of Futerra Fuels and will be the first commercial scale torrefaction plant in Portugal. The torrefied pellets will be delivered to power plants and industrial users in Europe, mainly by long term supply contracts. Also a number of small scale test projects will be conducted to validate torrefied pellets usage in smaller - domestic and commercial - boilers. Our unique torrefaction process is based on the ‘swirling bed’ technology. We can design on spec to meet the diverse needs of end-users in all markets. Futerra can produce black pellets in a wide range of energy densities and various shapes and sizes. The plant is located in Northern Portugal, surrounded by eucalyptus forests that once served the pulp and paper industry. As the pulp and paper plants and plywood plants have been moved away, the Valongo area provides a sustainable source of biomass residues for feedstock. We are committed to this community and are pleased to bring employment and economic growth to the area. Futerra’s torrefaction technology is designed and supplied by Yilkins in The Netherlands. The successful commercialization is a pre-cursor to our international roll-out of new production plants, initially in Europe and the America’s..